Divergent was a very good book. Not entirely appropriate for a 12 year old, but as all of my friends were reading it, I wanted to as well. My dad got me the entire set as a gift. I sat down with the book as soon as I got it and didn’t put it down until I was done. This is a book about five factions, and their rise to power. Two of them are plotting against the rest and it’s up to one person to stop them. Beatrice has never belonged. Too selfish for Abnegation, the selfless. When the Choosing Ceremony comes along, Beatrice isn’t sure what to do. On Choosing day, when Beatrice goes in for her test, she gets tagged as a Divergent, which means that she can excel in multiple factions. No one must ever know this and if they do find out, Beatrice will be condemned to death. Beatrice ends up choosing Dauntless, the brave. The initiation goes well, and soon Beatrice has created a new identity for herself, Tris. Tris is one of the leaders of the group, but she soon realizes that there are some out there not willing to forget that she is from Abnegation. There are many willing to do whatever it takes to be at the top, and if Tris wants to survive, she must fend for herself. When Tris falls for one of her instructors, Four, she isn’t sure what to do. Eventually, he declares his love for her, and Tris feels that nothing can go wrong now. But when fear testing comes along, she finds out that there are many things to watch out for. One of the main ones, herself. 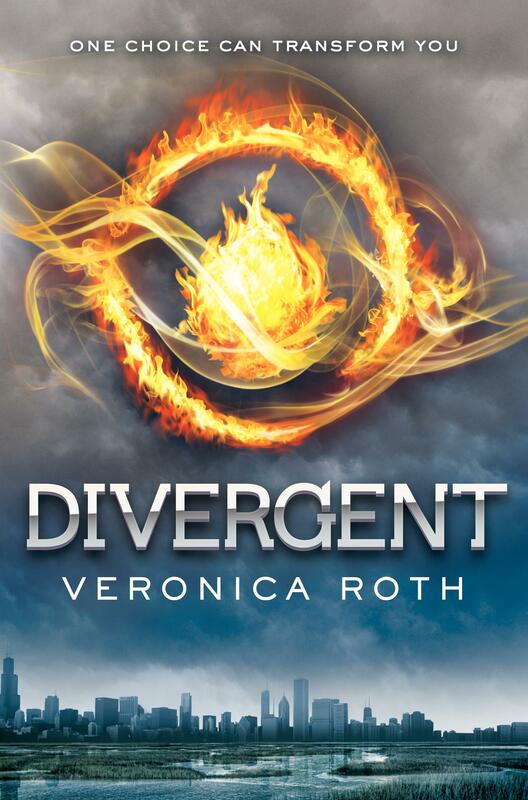 Tris and Four figure out that a plan to overthrow the government, the Abnegation, has been hatched. By the time this discovery is made, the plan is set into action, and there might be one faction less. Will Beatrice and Four be able to stop the evil?